Wonderful country house for sale in Cabrils very close to the center totally reformed, to adapt to the current lifestyle, with an exquisite interior design. Country house with rustic essence of vintage style, with a mixture of modernity. This country house for sale in Cabrils does not lose its rustic essence with a modern mix that provides a decoration that combines current pieces with other vintage style, crafts and natural materials with comfort to the spaces. The country house offers a beautiful garden of 3,000 square meters completely flat, with different Mediterranean vegetation, a large pool and chill out area. This country house for sale in Cabrils ofers a comfortable and spacious layout on two floors, thus separating the area day and night. All the rooms on the ground floor of this country house have direct communication with the garden through large windows, living room in two main rooms with fireplace, bright entrance hall, large separate dining room, large kitchen with central island and high-end appliances, laundry independent, courtesy toilet and large multipurpose room currently used as a play room for children. The country house has its own well and garage for two vehicles. Highlight its unique situation and orientation. On the second floor or night area of this country house, we find the master suite with dressing room and bathroom, two double bedrooms that share a bathroom and a fourth bedroom en suite with bathroom and dressing area. This excellent country house for sale in Cabrils has a partial plan with the possibility of building two new homes or extending it. Cabrils, outstanding location in the Maresme, for its special microclimate and its privileged location in the Serralada del Litoral. 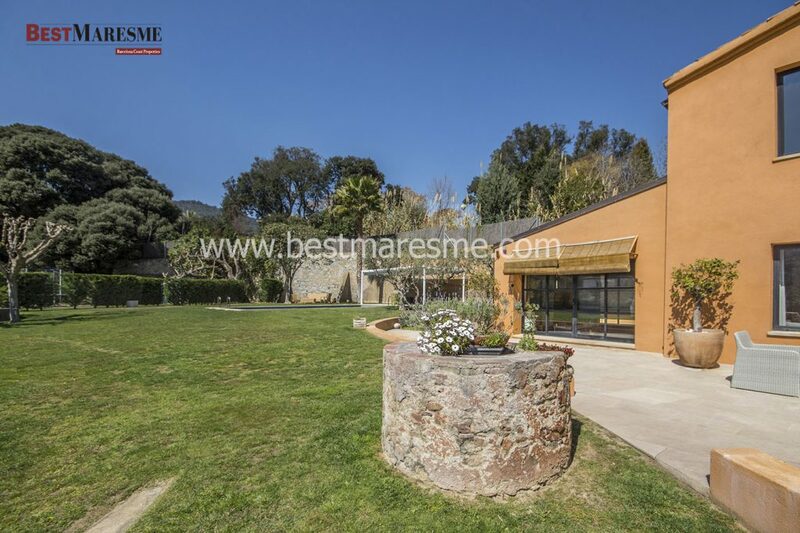 BestMaresme has the largest offer of houses for sale in Cabrils at your disposal. 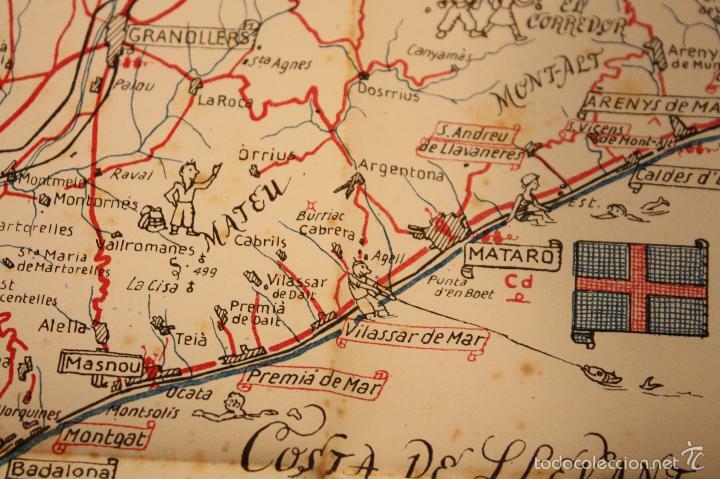 If you are looking to live in the Maresme, Cabrils is the right place. A gastronomic offer at the height of the big cities. Great number and variety of restaurants in Cabrils. The Cabrils schools are considered to be the best in Catalonia. A privileged situation, houses with sea and mountain views. The RealState offers in Cabrils with the best properties with swimming pool to enjoy the privileged climate Maresme. Previous Previous post: Incredible design house for sale or rent, in Cabrils reduce its price !!! Next Next post: Properties to sale in Maresme area with the best views!